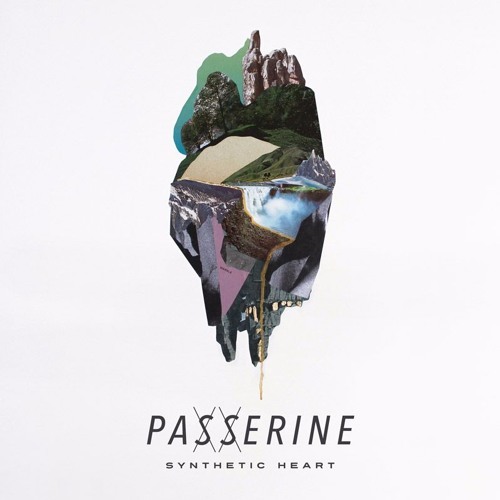 Here's our latest single, "Synthetic Heart", which we recorded and produced ourselves. We hope you dig! - and here it is, recorded live. https://www.youtube.com/watch?v=1j-yDi_tD2U&t=3s Socials: https://www.facebook.com/thisispasserine https://soundcloud.com/thisispasserine https://twitter.com/thisispasserine Publicity: http://www.mammalsounds.com/ Credits: Written, recorded, produced and performed by PASSERINE Vocals recorded by Nic Lam at The Aviary, Collingwood. Mixed by Nic Lam at The Aviary, Collingwood. Mastered by Steve Scanlon. Artwork by Meredith Earls. Such high quality production, beautiful pads, chords, vocals, variety and the bass is so thick and tight! Great vibes keep it up.